As chips are becoming smaller and more powerful, the wireless audio market is continuing to rapidly grow. According to MarketsandMarkets, the wireless audio industry is expected to reach $54.07 billion by 2022, at a CAGR of 23.2 percent between 2016 and 2022. High performance, low power wireless and Bluetooth/ Bluetooth Low Energy (BLE) solutions have been key enablers of the growth of wireless audio, providing the technology for companies to develop connected audio solutions that have the throughput and range needed for high-resolution wireless, integrated with the extended battery life consumers expect for portable devices. Multi-channel and multi-room wireless audio solutions are two key trends that have seen an increase in consumer adoption. However, to enable consumers to seamlessly stream their favorite tunes throughout their homes, there are a few key technological challenges with range and synchronization that must be addressed. Marvell’s newest Avastar® wireless connectivity solutions make range limitations a thing of the past for many home and enterprise audio applications. 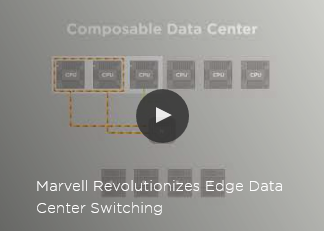 Marvell’s high performance and low power Avastar combos incorporate Dynamic Multi-Hop Relay (DMHR) Technology to connect up to 15 devices in a daisy-chain fashion, extending the range of traditional Wi-Fi networks 15 times from 40m to almost 600m in a typical home. 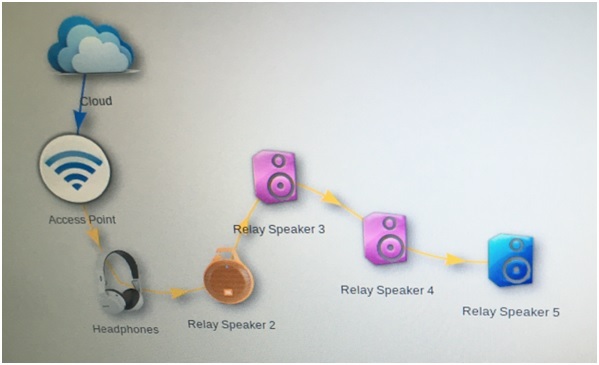 Additionally, Marvell has enabled other exciting features, such as connecting up to 31 clients to a speaker or sound bar which acts as a soft access point. To make every microsecond of audio count, Marvell’s Avastar solutions provide cutting-edge audio synchronization across devices and rooms. Combining Marvell’s advanced Wi-Fi technology, support for the 802.11mc standard, and hardware time-stamping synchronization algorithms developed by our partners, Avastar delivers best-in-class smart connected solutions. Another key trend in the wireless audio space, is the emergence of voice assisted products like Amazon Echo and Google Home. Marvell is working closely with all voice-enabled ecosystems to be at the forefront of technology enablement for this new category of products. From portable speakers to advanced soundbar systems, Marvell’s advanced wireless technology is embedded in many of the most popular audio products on the market today. To learn more about Marvell’s wireless solutions, please visit: www.marvell.com/wireless. You can also read more about wireless trends and standards in my Q&A with Electronic Design’s Bill Wong http://electronicdesign.com/wifi/qa-what-s-new-wireless-audio-market. This entry was posted on Wednesday, January 18th, 2017 at 6:31 pm and is filed under Wireless. You can follow any responses to this entry through the RSS 2.0 feed. Both comments and pings are currently closed.